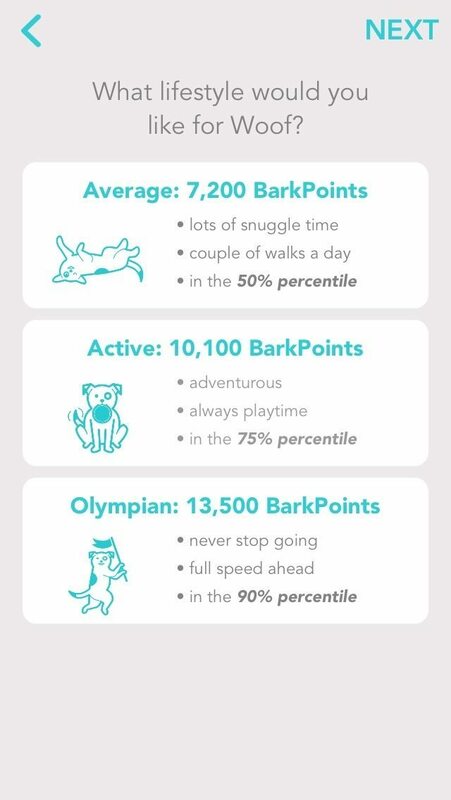 By virtue of wearing his FitBark, your dog is anonymously contributing to creating norms and baselines that we use to help you choose an activity goal based on similar dogs. The default suggestions we make are based on your dog’s age and size group (50th, 75th and 90th percentile). Check out FitBark Explore to learn more.